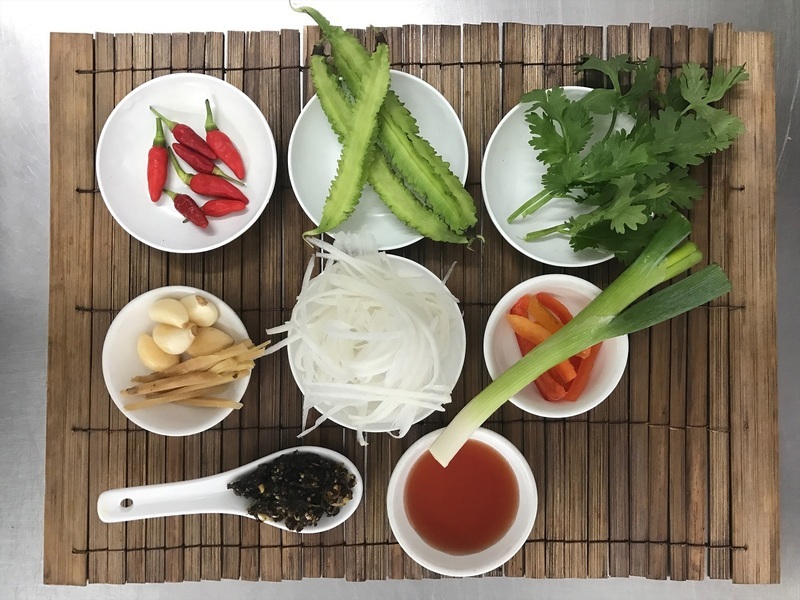 We are a cooking school specialising in South East Asian cuisine set to the stunning backdrop of Oak Beach, Tropical North Queensland. Operating since 1960, Apex Milk Bar's mission is to serve the greatest burgers, hot dogs, fish & chips and milk shakes ever! Mama Coco is an eclectic café. 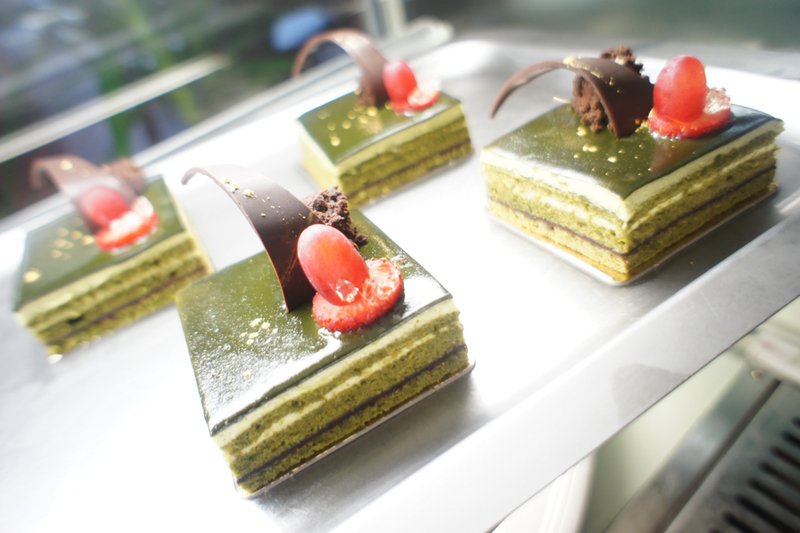 All food is hand-made with love, designed with clean and tasty flavours in mind. Mama Coco has been a local's favourite since 2009. 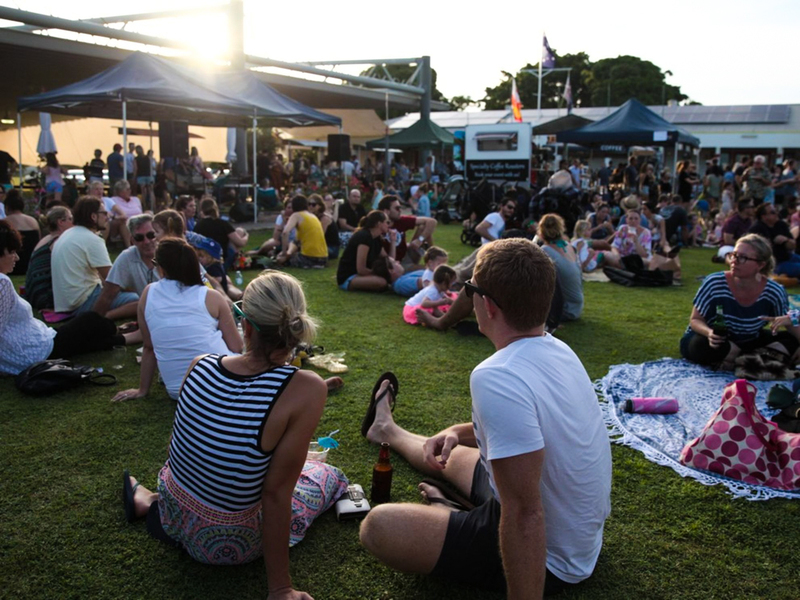 We're a local's eatery in South Cairns that smokes, grills, roasts, and barbeques the very best Australian meat with locally-sourced fresh produce. Established in 2003, we are Cairns’ only truly French restaurant, and pride ourselves on being delightfully, authentically, classically French, yet always affordable. 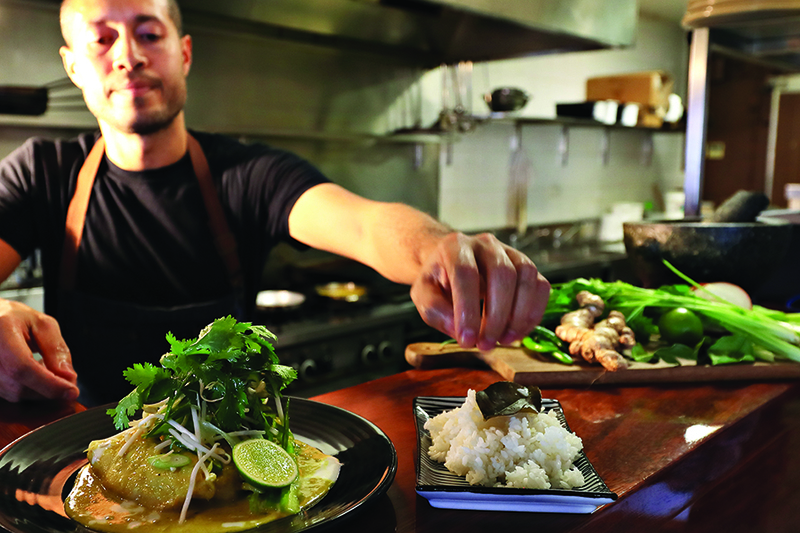 Three wolves is a boutique laneway bar in the heart of the Cairns CBD. Established in 1994, Ochre Restaurant is a multi-award winning restaurant and catering company renowned for its modern Australian cuisine with flair and creativity. 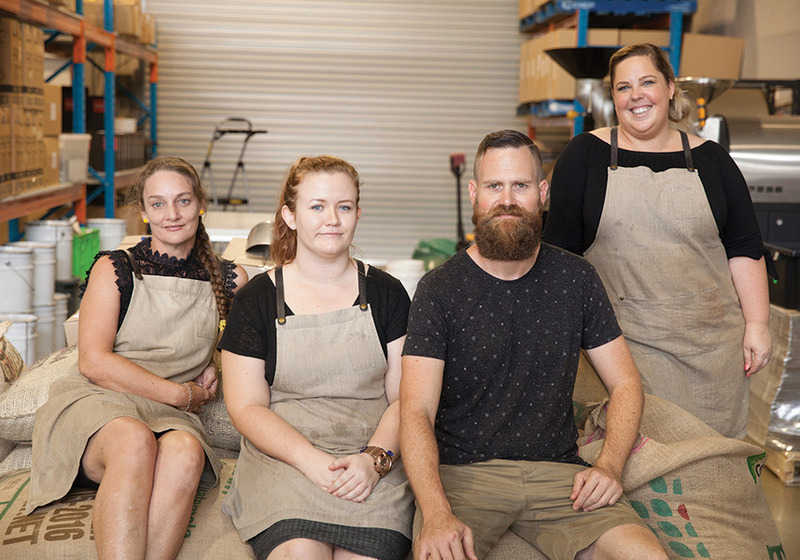 Specialty coffee roaster and espresso bar located in the heart of Cairns’ industrial hub, producing coffee that is honest, refined, and distinctive since 2010. 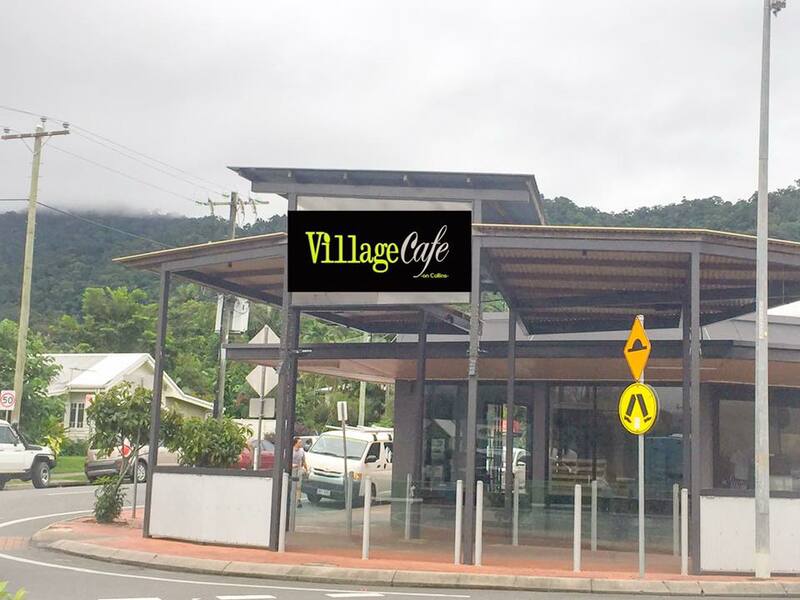 Village Cafe on Collins is a boutique cafe with a community spirit, focusing on standout local and regional Australian products, while ensuring sustainable practices. The West Cairns Bowls Club offers great dinner deals, beers on tap, heaps of parking, pokies, and social barefoot bowls in a friendly and relaxed atmosphere. With crazy queues and borderline-fanatical online reviews, it's little surprise that Ganbaranba Noodle Colosseum is Cairns' cult favourite when it comes to fresh, supremely slurpable ramen. Four Cinq serves Japanese style noodles with premium pork and chicken based soup with handmade ramn noodles. Matsuri is a husband and wife owned Japanese joint delivering some of the freshest sushi and sashimi in Cairns. Situated in the heart of Edge Hill, Haruka is an authentic Japanese restaurant with incredible sashimi, and miso eggplant. Nu Nu's is an award-winning modern Australian restaurant with beachfront views of the Coral Sea, framed by lush palm trees. 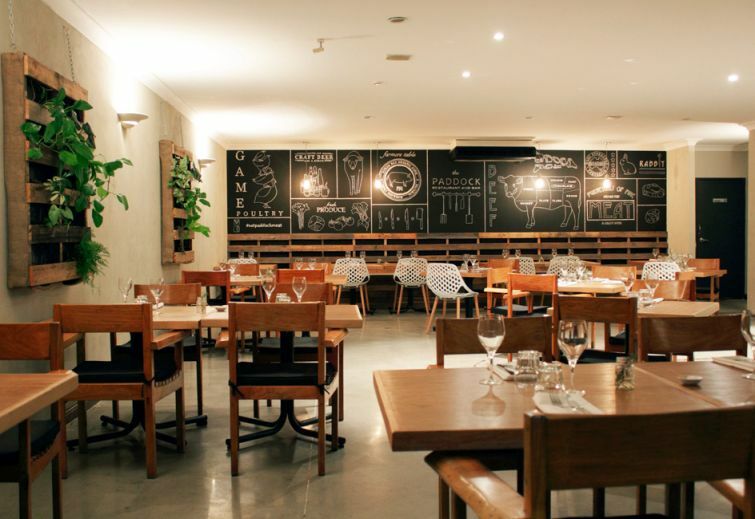 The menu is an eclectic mix of Australian food inspired by world travels. NOA provides fresh and innovative food in a casual yet refined dining environment, utilizing the local region as our supermarket. Bayleaf Balinese Restaurant is a tropical Balinese restaurant in Cairns. The Balinese Rijsttafel (banquet) is highly recommended allowing you to taste the entire menu. 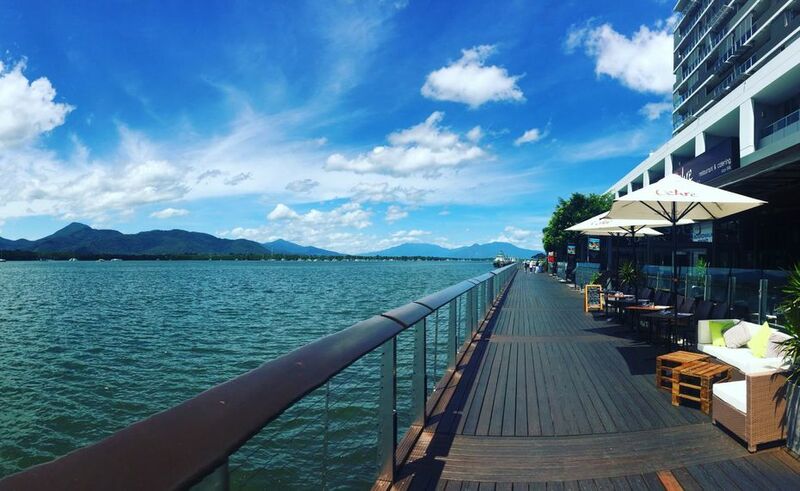 Vivaldis Restaurant is a hidden gem on the Cairns esplanade offering intimate ambience, delectable food and a high level of customer service. Bellocale is a local gem in the heart of Cairns offering a wide variety of Italian dishes. Piccolo Cucina is a traditional Italian restaurant with handmade pasta and pizza on their menu using local quality producers and seasonal ingredients. 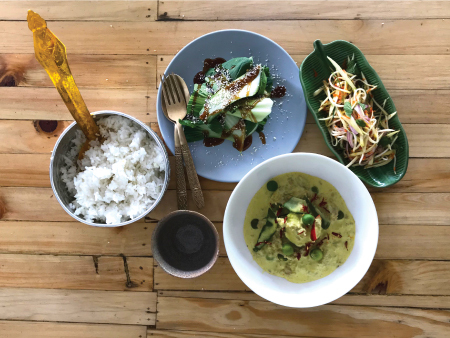 The newest dinner destination in the Cairns CBD with a flavour-focused chalkboard menu featuring food you simply want to eat.